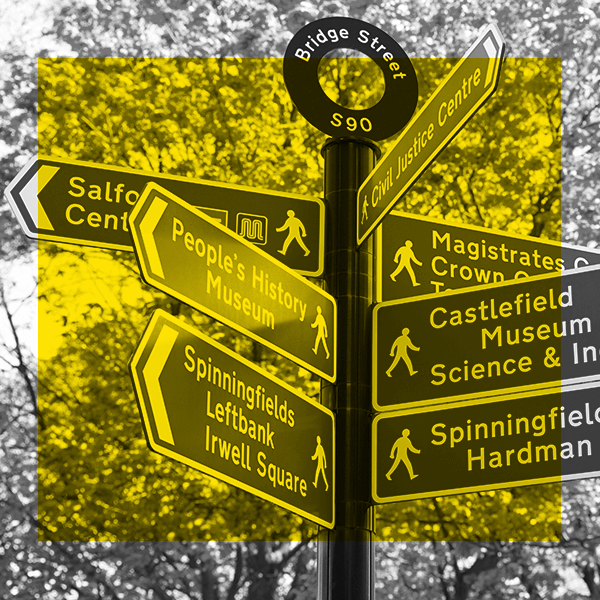 We’re a full service B2B marketing agency based in the city of Manchester which is home to the world’s thinnest material, Graphene. 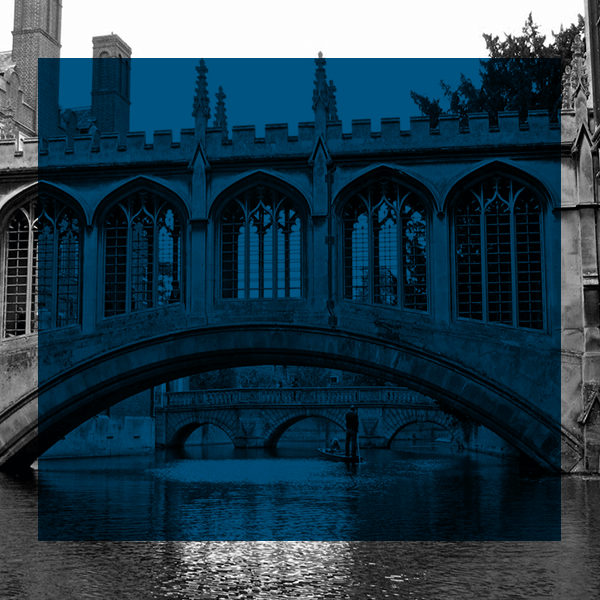 Although we’re true northerners at heart, we also have a second home in Cambridge which is known for its university and punting trips down the River Cam. As a fully integrated B2B marketing agency we offer but are not limited to strategy, design, programming, PR/social, exhibitions, automation and tech stack insights. Founded by a technical marketing consultant with more than 17 years' experience in B2B marketing, our dynamic team of movers likes to work hard and play hard and offers the perfect mix of marketing talents. This includes designers and programmers who create stunning brands, visuals and digital functionality, copywriters with backgrounds in journalism and media and digital marketing experts who help our clients surf the ever changing waves of social, automation and marketing tech stack tools. We help manufacturers, industrial and science-based companies shake things up with effective campaigns. As B2B Marketing experts we have an instinct for what blend of channels will work best but, unlike single service providers such as PR Agencies or Website Development Companies, we're not tied down to just one particular solution. We’ve got extensive knowledge and experience of building and executing campaigns and interweaving messages across digital, social, print, trade press and exhibition platforms. Our approach is reinforced by comprehensive monitoring reports which collect data across these channels. We interpret this and make recommendations to help drive our clients' brands forward. For many clients we typically act as an extension of their own marketing department, taking care of every aspect of the marketing effort. However for others we provide specific services, typically technical or industrial PR, digital or exhibitions support.